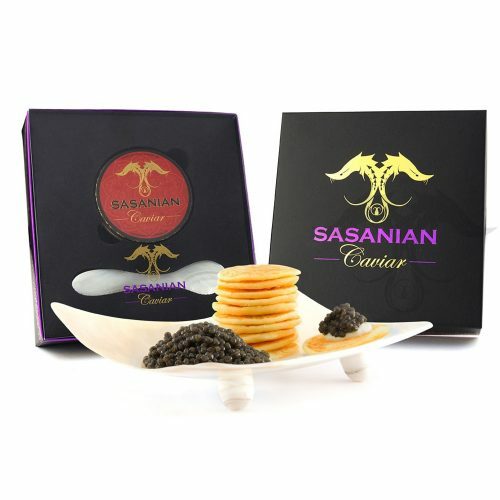 Creamy, smooth and succulent our Sasanian Venezia Osetra Caviar evokes a bold and nutty flavor. 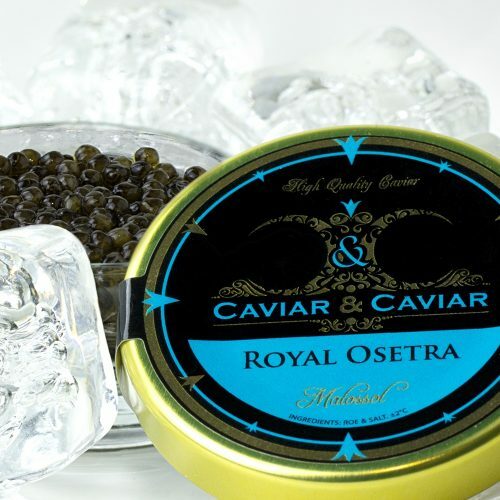 Our Venezia Osetra Caviar is processed under the guidance of Caspian Fisheries and Management Authorities and their team of Artisanal Salt Masters whom have perfected the ancient and secret techniques to produce the highest graded and finest quality Caviar in the world without question. 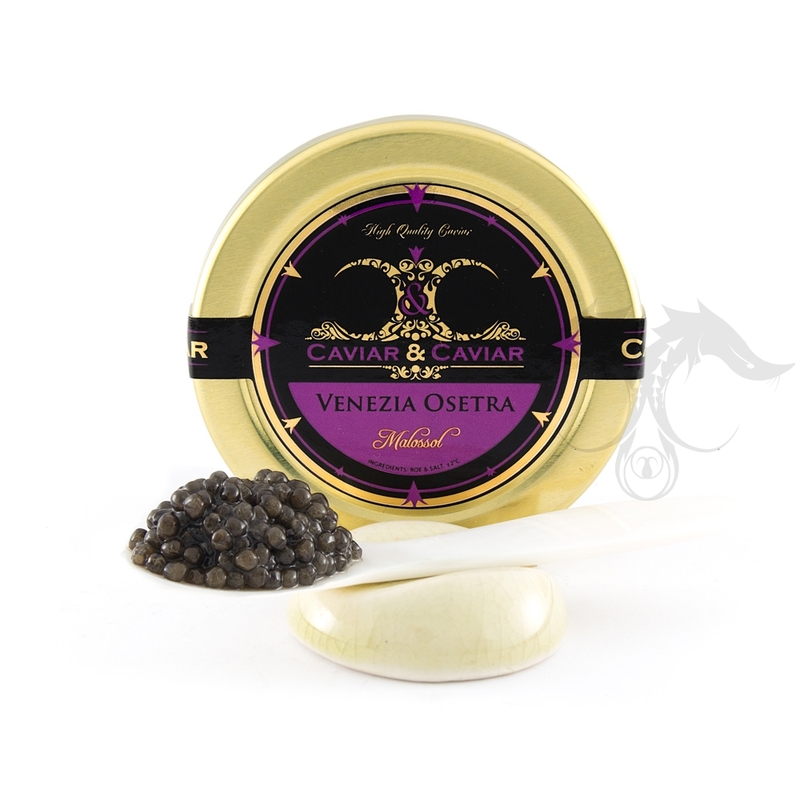 We take into account much pride and joy in offering our Venezia Caviar to the gourmand and curious alike. 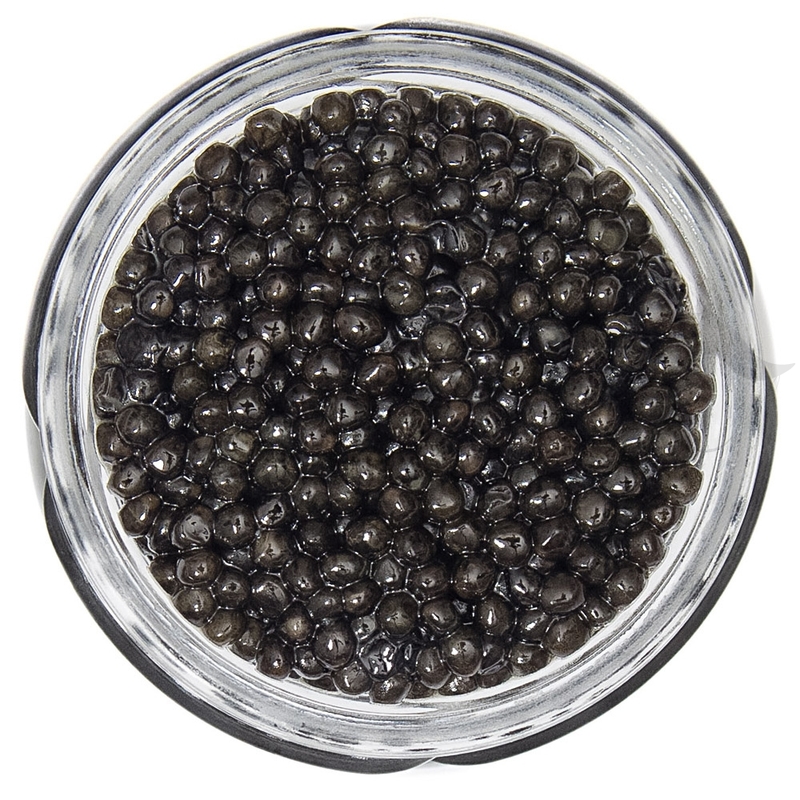 Our Venezia Osetra Caviar is proceeded in-house fresh and packed to order. 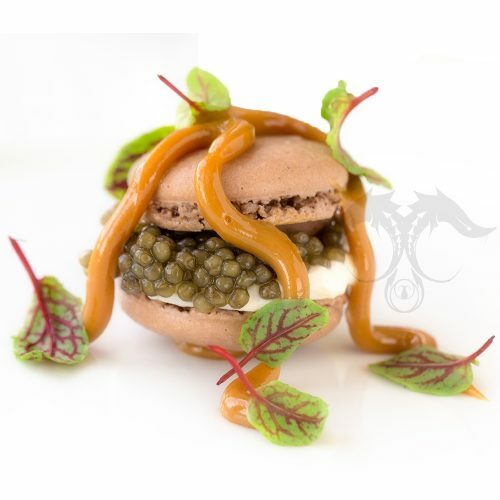 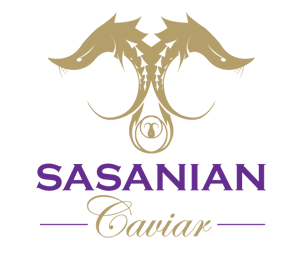 We ship our Fresh Caviar overnight in thermo-secure boxes with ice packs, guaranteeing pure satisfaction. 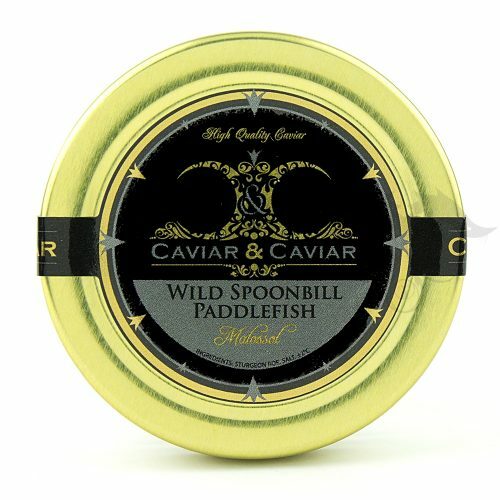 Our fresh Venezia Caviar is packed in a variety of sizes that include both jars and tins.